How long will I have to wait if I have a dental emergency? Warner Lakes Dental offers same day dental emergency treatment. We quickly diagnose the problem and offer the best treatment to ease the pain and remove the source of it. We provide immediate pain relief for all ages and almost any types of dental emergencies. Our experienced doctors will treat problems efficiently and quickly to help you feel at ease again. For more information, visit our dental emergency page. Going to the dentist for regular dental visits allows your dentist to monitor your oral health more effectively. At Warner Lakes Dental, we work together with our patients to maintain their excellent oral and dental health. At Warner Lakes Dental, we want you to enjoy a healthy, confident smile. With high-quality preventative dental care services, we can keep your teeth and gums healthy for a long time. Don’t ignore the long-term benefits of an excellent preventative care program. What is gum disease? How do you treat it? Gum disease is caused by plaque build-up that is not treated in its mildest stage. About 20% of Australian adults have gum disease. The majority of them are unaware because it can be painless and shows no noticeable indications in early stages. The advanced form of gum disease is called periodontal disease and can result in tooth and bone loss, which can be permanent conditions. At Warner Lakes Dental, we treat gum disease in four stages, which involves removing the plaque and calculus, providing oral hygiene instructions, educating the patients about smoking habits, and creating a long-term treatment plan. To discover more about our comprehensive treatment for periodontal disease, go to our gum disease treatment page. Not everybody needs to have his or her wisdom tooth removed. However, if your wisdom teeth cause you pain or other dental problems, then extracting them may be the best solution. It’s best to have your wisdom teeth checked by your dentist for early detection and management. To learn more, visit our wisdom tooth removal page. I have crooked teeth. What are my options? There are various dental procedures that can be used to straighten your crooked teeth. The most common of them are orthodontic braces, which can be traditional braces or clear aligners. Porcelain veneers are another option as they give the appearance of symmetrical teeth. At Warner Lakes Dental, we offer Invisalign to straighten misaligned teeth. Straighter teeth and jaws can lead to good overall dental health. Invisalign is a series of clear plastic braces that move your teeth into their correct alignment. People who would like to have straighter teeth without having to wear traditional braces can opt for Invisalign. For more information about Invisalign, go to our Invisalign page. My teeth are stained. Can I whiten them? Definitely! At Warner Lakes Dental we have teeth whitening options for whiter pearly whites! Teeth whitening is a great method to remove stains on the surfaces of your teeth. There are many products that can whiten your teeth, however dentist-supervised methods are the most effective and longest lasting systems. There is in-office teeth whitening and there is at-home bleaching; about which your dentist at Warner Lakes Dental can provide detailed instructions. For more information about our advanced whitening systems, visit our teeth whitening page. For persistent stains, porcelain veneers also offer a solution. For more information about our porcelain veneers, visit our porcelain veneers page. 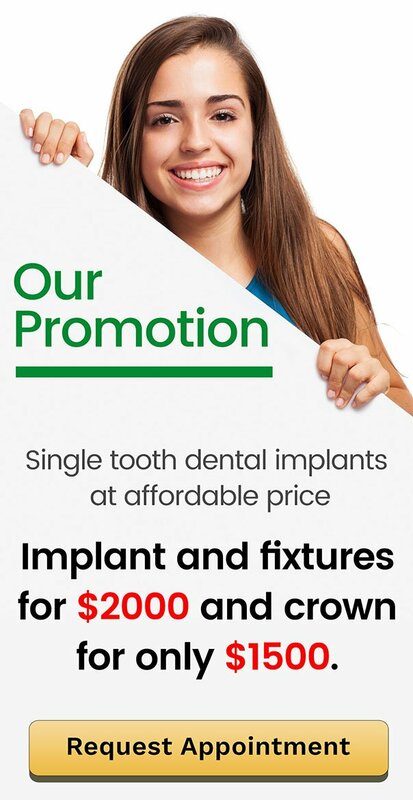 It’s easy to book your dental appointment with us! We have convenient booking systems available. You can call us on (07) 3448 0162, or friendly receptionist will help you choose the best date for you. You can also request appointment online. Or visit us at 1185B Old North Rd. As to your follow up check up, you can schedule it right after your appointment. Contact our front desk. Our friendly staff will be happy to schedule an appointment for you. What’s the perfect time to visit your clinic in Warner? We are open to serve you from Mondays to Fridays. Our Saturday hours are only for those with appointments booked ahead.